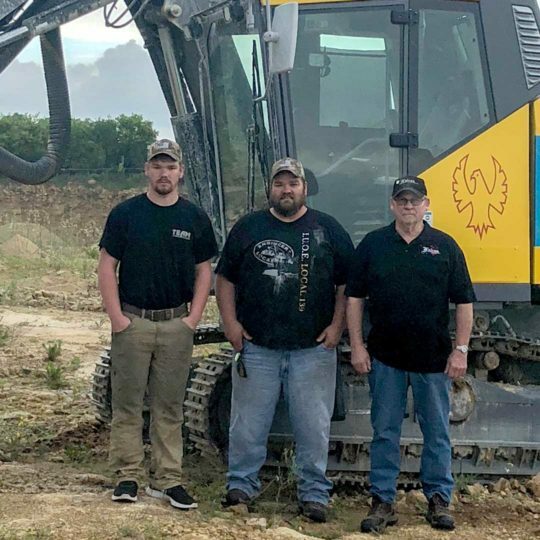 The Reilly family not only has a history with Operating Engineers Local 139 dating back to 1980, they also share 28 years of combined service to the same contractor. 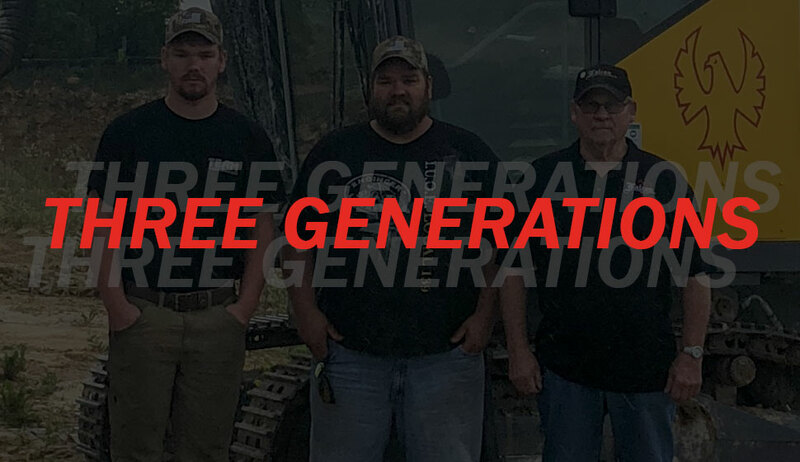 Harry Reilly, his son, Matt Reilly, and his grandson, Mavrik Reilly are all members of Local 139 and each has an employment history at Falcon Drilling Blasting Inc., Oshkosh. Harry Reilly joined the union in 1980. He was hired as a blaster at Falcon Drilling & Blasting in 1991 and was one of the first people brought on board by the company during its inaugural year. He completed 18 years of service with Falcon and retired in 2009. Matt Reilly joined the union in 1993. He has worked for the business for nine years and is employed there as a driller, with his son, Mavrik, as his co-worker. The three generations of Reillys all live in Neshkoro. Mavrik Reilly joined Local 139 and Falcon in 2017 and is an apprentice driller who was mentored by his dad. (L-R) Local 139 members Mavrik, Matt and Harry Reilly.